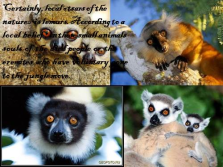 Certainly, local «tsars of the nature» is lemurs. 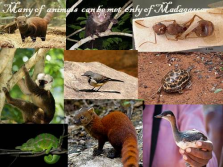 According to a local belief , in these small animals souls of the died people or the eremites who have voluntary gone to the jungle move. 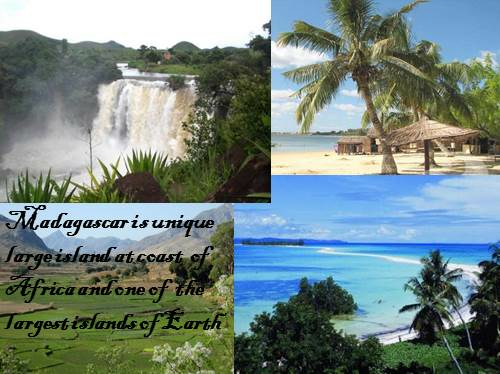 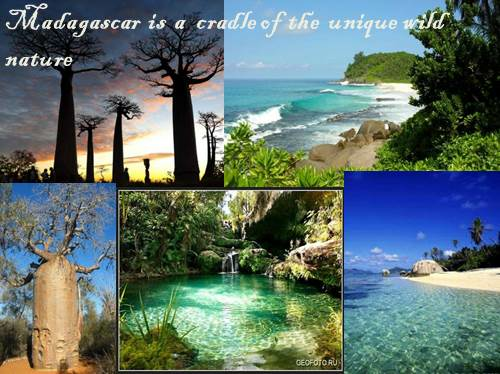 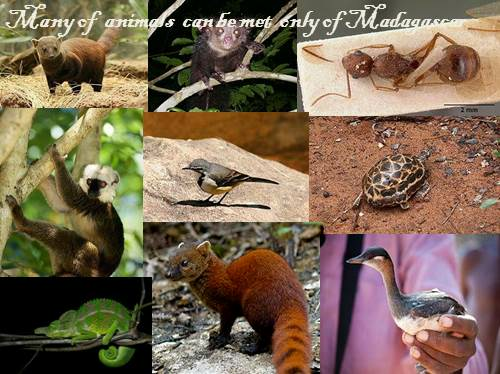 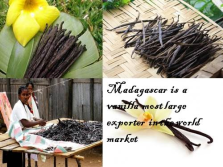 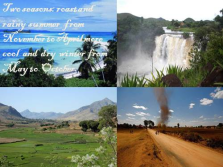 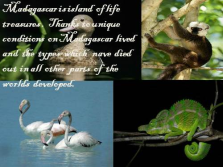 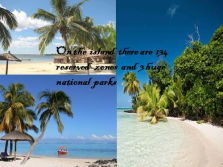 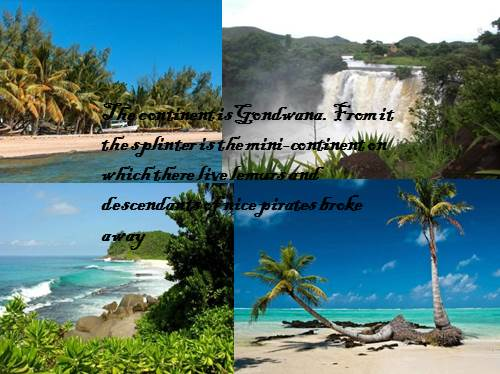 Madagascar is island of life treasures . 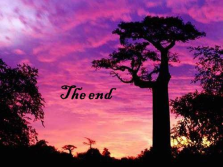 Thanks to unique conditions on Madagascar lived and the types which nave died out in all other parts of the worlds developed. Two seasons: roast and rainy summer from November to April more cool and dry winter from May to October. Antananarivo. 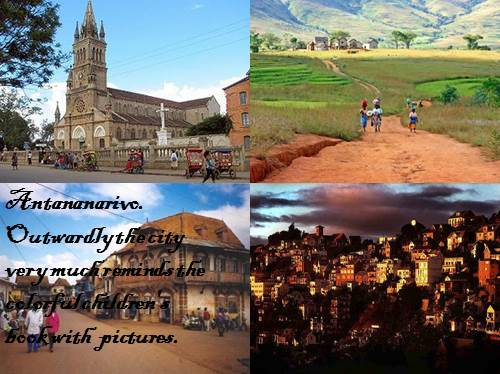 Outwardly the city very much reminds the colorful children’s book with pictures. 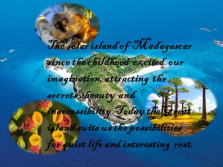 The solar island of Madagascar since the childhood excited our imagination, attracting the secrets , beauty and inaccessibility. 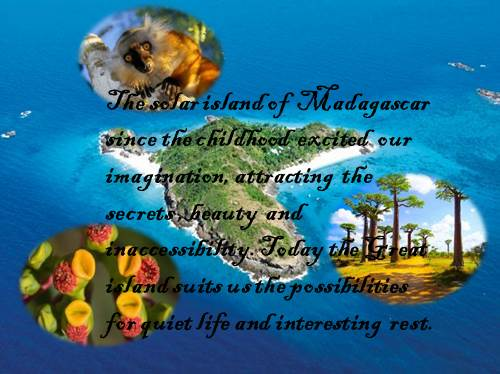 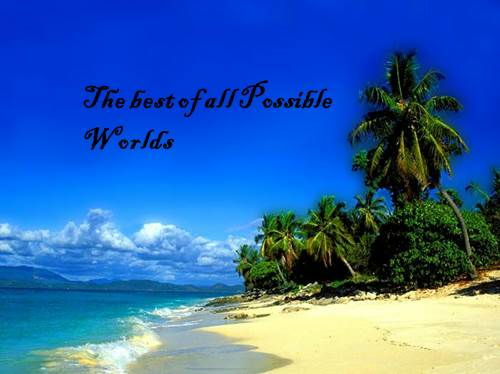 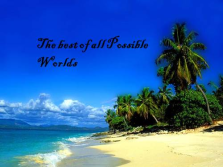 Today the Great island suits us the possibilities for quiet life and interesting rest.